One of the hidden dangers a warehouse or industrial property owner and their employees can face is an unstable or sunken slab with a large void underneath. 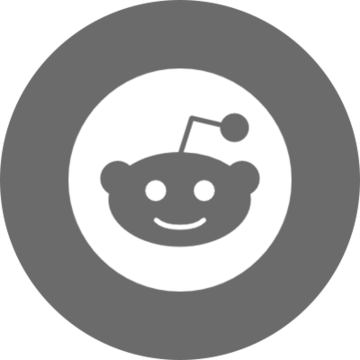 The last thing anyone wants is injury and/or a lawsuit resulting from an un-repaired trip hazard or worse - a complete slab collapse. Take a good long look at the photo in today's blog graphic. This occurred when a forklift carrying a heavy piece of equipment crossed a slab with an un-detected void underneath. Luckily, no one was injured. This video below depicts (via an inexpensive borescope lowered through a drill hole) a real time example of a warehouse slab with cavernous voids below and heavy equipment resting on top. Next, you'll see the slab repair process in action as the voids are filled and the slabs are restored to a safe, stable state with AP Lift foams that support between 7,200 - 14,000 pounds per square foot (depending on the product selected). Watch the process closely and contact us if you have any questions! 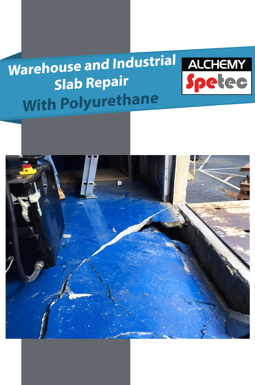 Want in-depth info on warehouse & industrial slab repair with polyurethane?